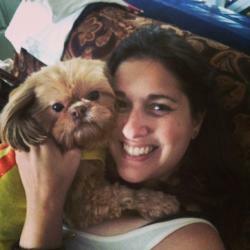 Adopting A Senior Dog Saved This Woman’s Life! This woman’s story is sad but it is also inspirational! Being in a dark place can be very scary. Adopting a dog, while challenging, can also lift your spirits and make everything better. That’s why the Mr. Mo Project is incredible. This story will totally make your heart swell!